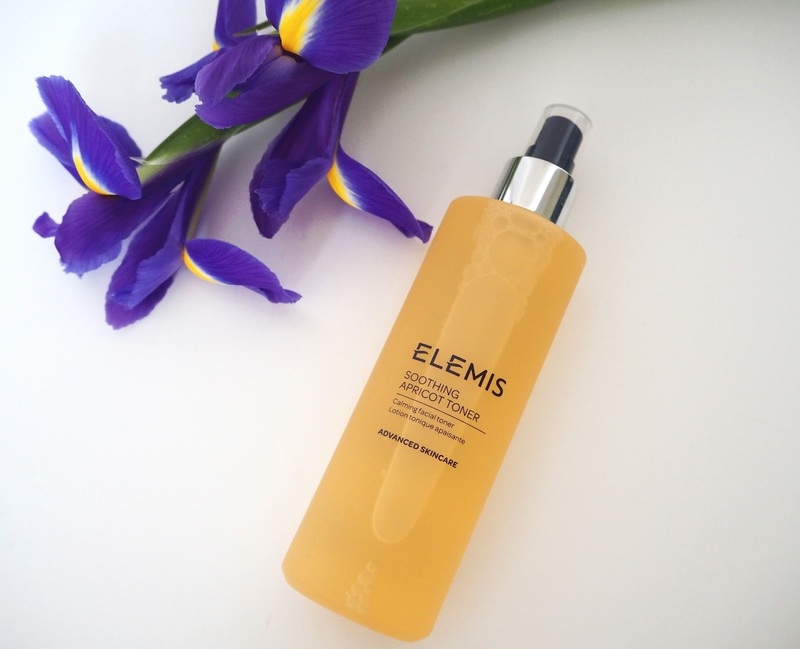 Elemis Apricot Toner | I never thought I'd put a toner in one of my 'loves lists' before but I've found myself quite addicted to this product recently! A toner is designed to be used on your face after cleansing (and before moisturising/serums/oils) to rebalance the skins PH levels, remove excess cleanser and generally refresh. I usually use the balancing lavender toner by Elemis as that's designed for oily/combination skin like mine but this came in a set I received at Christmas so I thought it might be nice to change things up a bit. This version is for sensitive skin and the apricot scent smells amazing! Not only do I like using this in my usual skincare routine but I also find it lovely to spritz over my face midday or in the evening for a nice refresh. Even over makeup is fine, it doesn't usually disturb it - just hold it a fair distance away! I'm also looking forward to using this to cool my face down on upcoming (highly anticipated!) hot summer days! 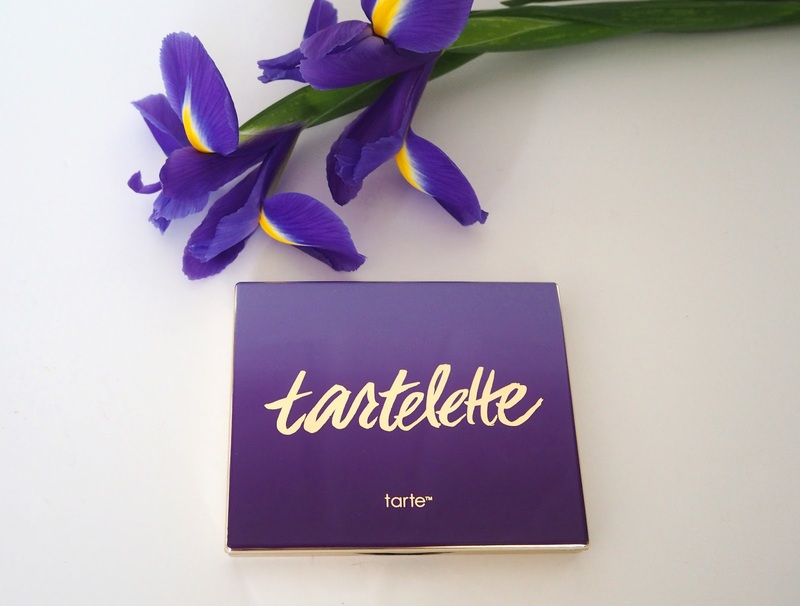 Tartelette Eye Shadow Palette | I love a makeup palette and the design of this Tartelette Eye Shadow Palette is just so 'blog pretty' plus it's very slim-lined so is easy to fit into your makeup bag from travel. All of these shades are matte, so contain absolutely no shimmer or glitter, making them perfect for everyday wear. What I like most about this palette is that you have the corresponding shades arranged in rows. It takes the guess work out for you as to what to blend with what! So the first shade is your all over lid/highlighter, the next two shades are for the crease/outer corner and the final shade you can use as a liner by wetting your brush. 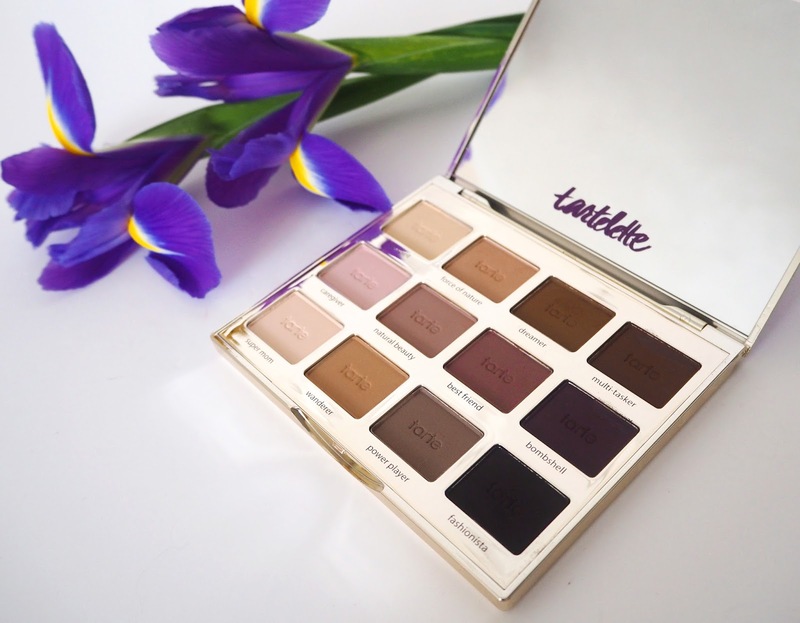 All the shades are highly pigmented and blend so well together to give a very natural finish. I've been having fun playing about with different combinations most days since I bought it! 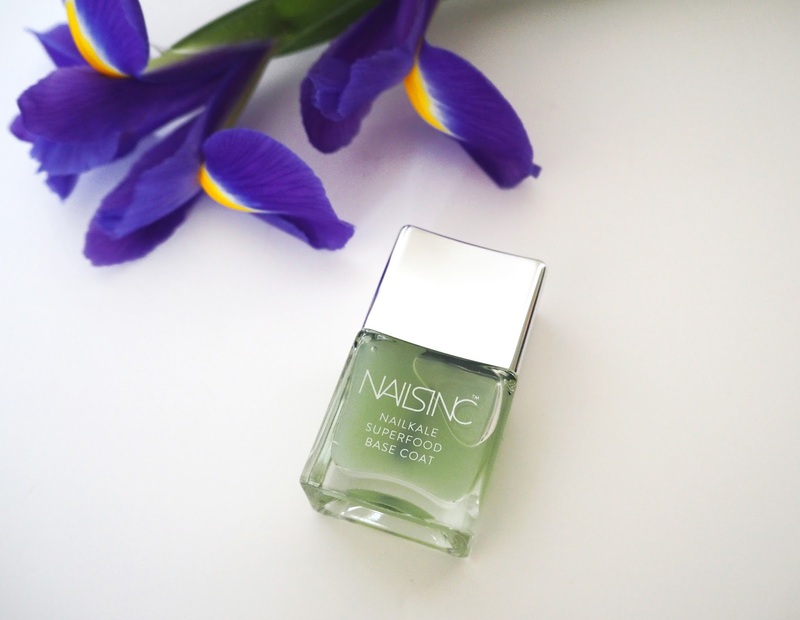 Nails Inc Nail Kale Base Coat | I usually use a Base Coat from OPI but I received this one in a collection from QVC and when I ran out of my usual I gave this a try. It's packed with superfood ingredient, Kale and the polish even has a slight 'green'/kale scent when you're applying it which is quite a nice change from the normal nail polish fragrance. The NailKale is said to nourish the nail encouraging new growth and keratin to strengthen and protect from breakage be splitting. I always have my nails painted so I need a good base coat to keep my nails in good shape and I'm loving this one! I've noticed a difference in how well my nails are growing and I'm definitely getting less splitting. So I'm looking forward to continuing using this and hopefully seeing more benefits. 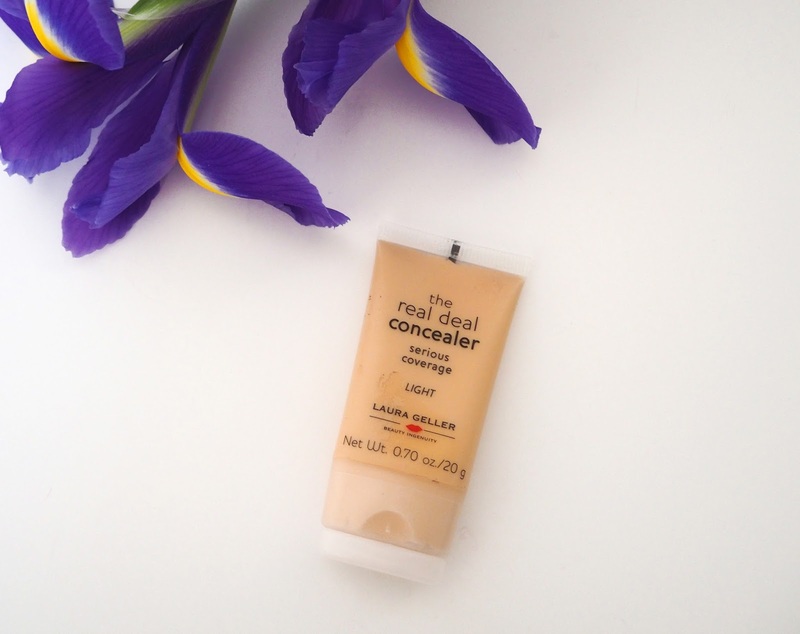 Laura Geller Real Deal Concealer | I think a Laura Geller product has featured in every one of my loves lists so far this year. That's not just because I have so much of her makeup but because the products are such fantastic quality. I've found they have become staples in my makeup bag and I can no longer live without them! The Real Deal Concealer definitely fits into this category. I use the light shade, it's very densely pigmented so you literally only need the teeniest amount. Hence why one little tube has lasted me the best part of 18 months! It says 'serious coverage' and it's true, I use it to cover my dark circles and ache scars on my cheeks. It's a miracle worker if I'm having any new breakouts too. Apparently it also works to cover tattoos as well which shows the strength of pigment. Tips: Make sure you use a primer underneath it and gently pat it onto the areas you want to cover with your ring finger until blended. 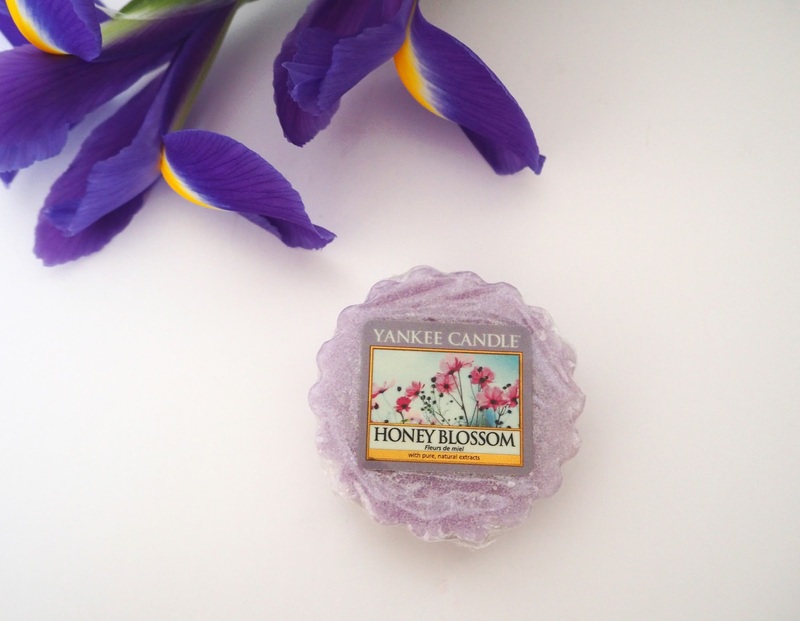 Yankee Candle Honey Blossom | "The beautiful blend of flower nectar, honey musk, freesia and woods makes this both full and delicate". I featured this fragrance in my Spring Candle Picks post last month. I've got through an entire large jar of this one recently and I just love it. It's a beautiful, sweet spring floral fragrance that not only permeates the room you're burning it in but most of the house. If you haven't tried it yet this is one I definitely recommend. 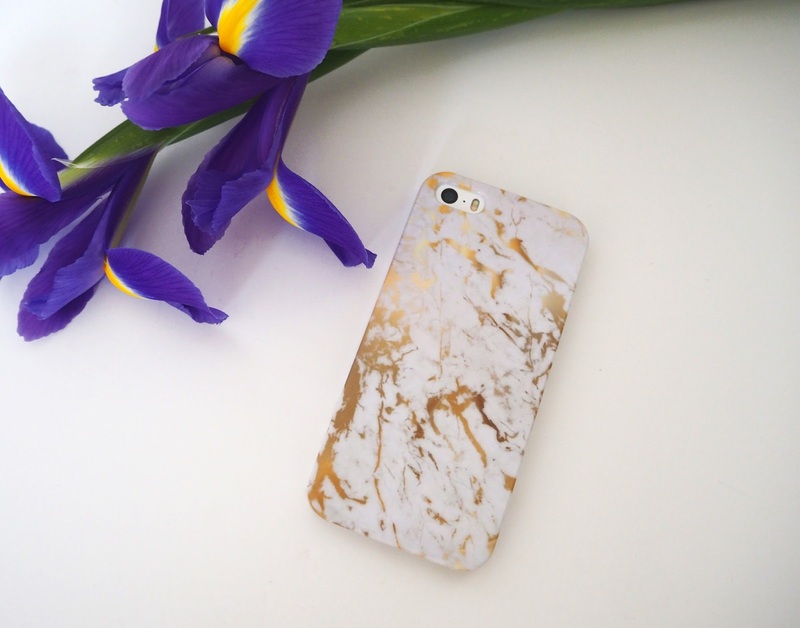 Marble Phone Case | When I was first approached to be a brand ambassador for Coconut Lane a while back I was very excited and honoured. 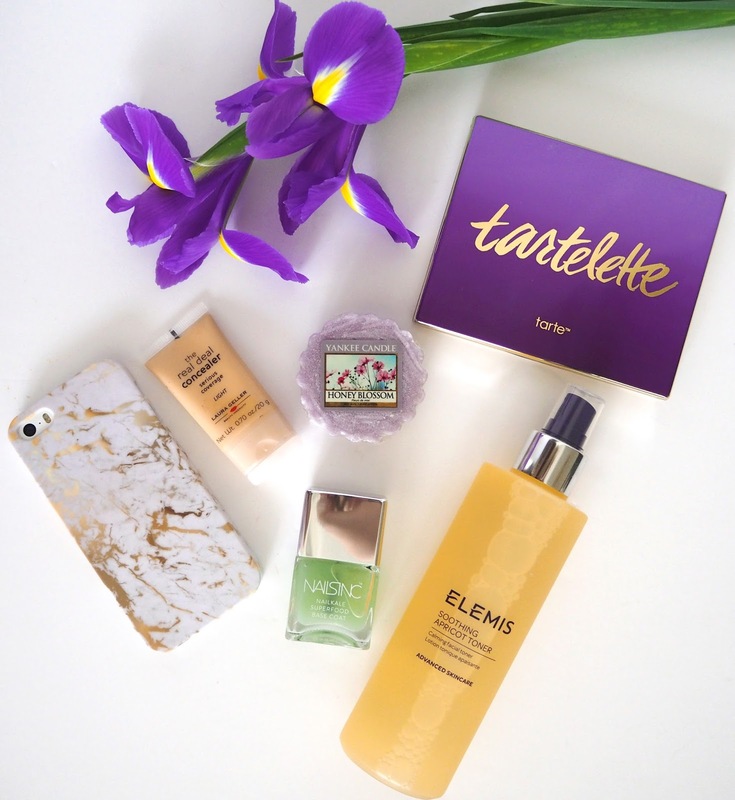 The brand have such a lovely and unique array of items that it's far easier to decide what you DON'T want! From Pinterest worthy Wall Arts & Cushions, to cute/kitsch phones cases, sunglasses & pretty jewellery. 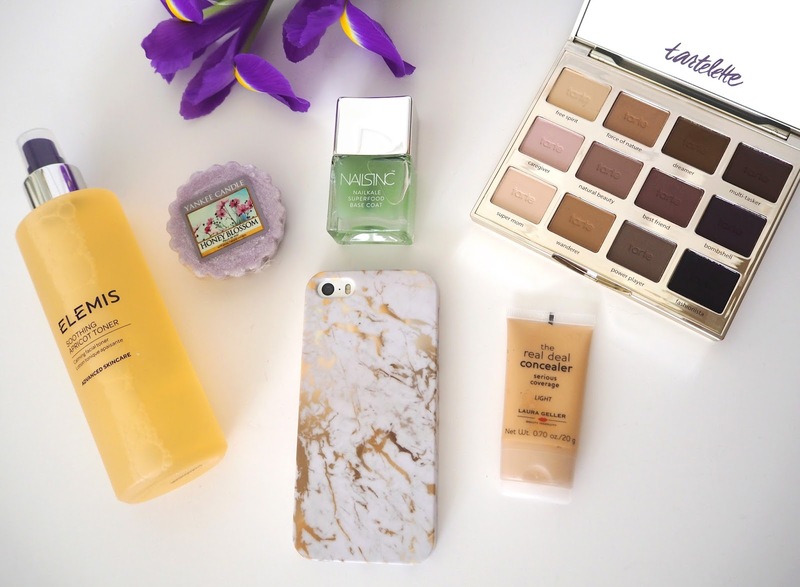 I have amassed quite a collection of Coconut Lane products and my favourite right now is this Gold Marble phone case! Yes, I'm a bit of a blogger cliche, loving everything marble. But it's just so pretty! I also have these marble framed sunglasses from them too. I've had this case on my phone for the last month or so and had lots of compliments. I will do a post soon on all the other pieces I have from Coconut Lane. Now that I'm a brand ambassador for the company you can use my code: katiekirkloves20 and get 20% off your order, not just your first order but every subsequent order! 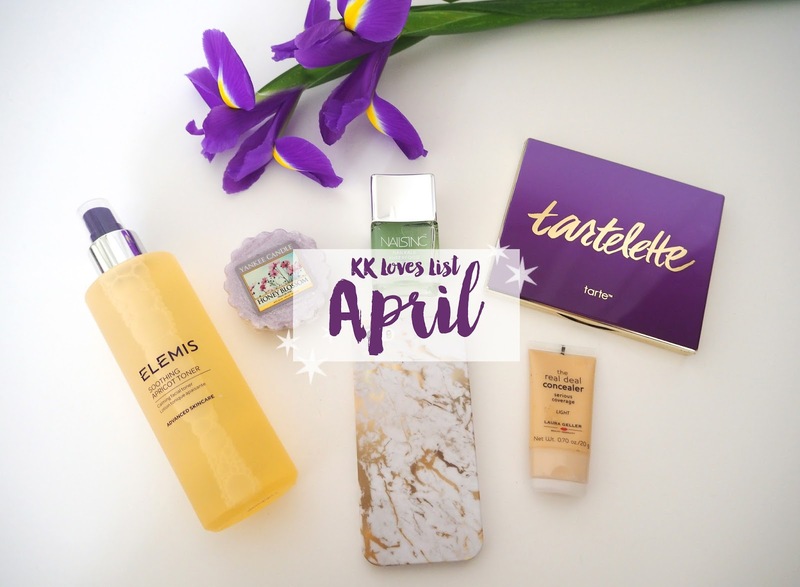 Tell me what products or items you've been loving over the last month!